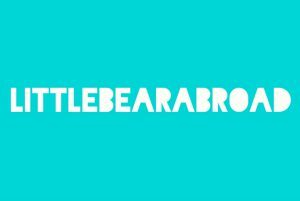 Littlebearabroad helps international families feel at home in Sweden by organizing events and meet ups. Their aim is to make the expat experience more family-orientated, in which every member of the family is supported in their transition to a new life in Stockholm. What? Events and meet ups to support the integration of the whole family. For Whom? Families from all around the world with children under 5. Follow Littlebearabroad on Facebook or Twitter to stay up to date with the latest events they’re hosting for the whole family in Stockholm. Or visit littlebearabroad.com to find out more about their events, read their blog or just check what they are currently up to.